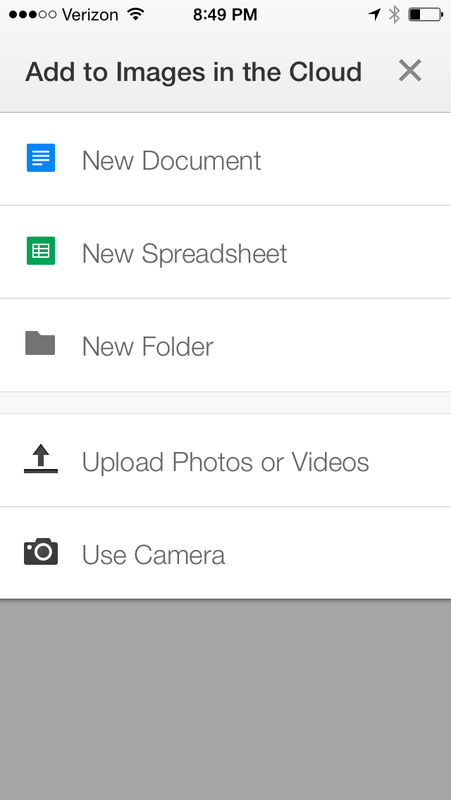 If your smartphone or device has the ability to add Google Drive app on it, you have the ability to snap as many pictures as you want and instantly upload them to any folder in your Google Drive. Why is this important for implementation? Automatic sharing to whomever you want and it auto updates when you take a picture. 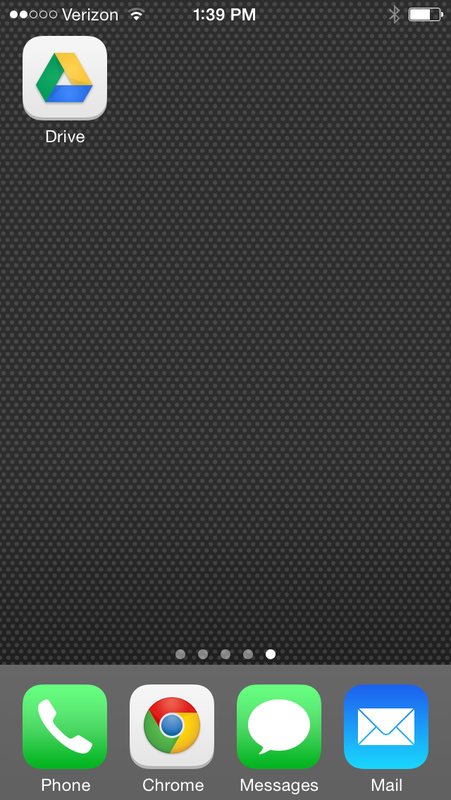 Automatic sharing and updating imagery on your website(s). 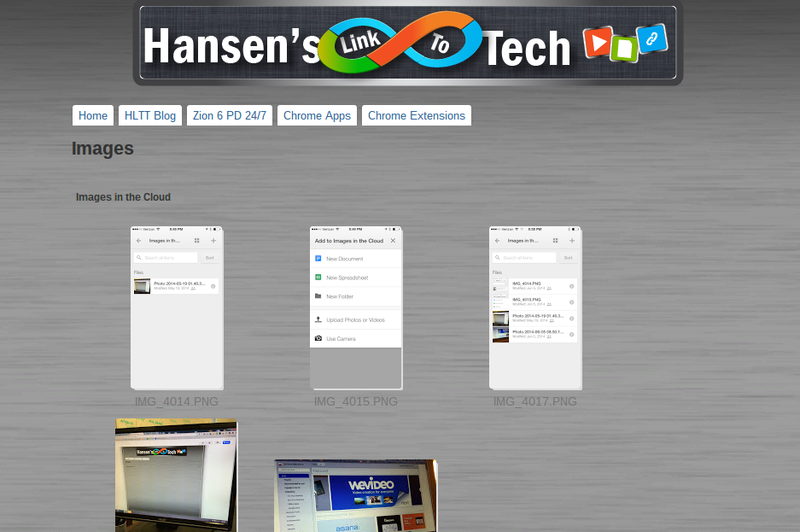 Allow for your class to participate and share imagery to one folder for a class project or research. Digital photography project portfolios or student led imagery portfolios. Documentation of student, class, school, or community events or programs. 1. Download Google Drive app and open it. 2. Create a folder in Google Drive (either in this app or from your computer or Chromebook). 3. Share the folder in Google Drive. This can be done at any time, with anyone you choose. 4. Press the + button (top right), and Use Camera. 5. 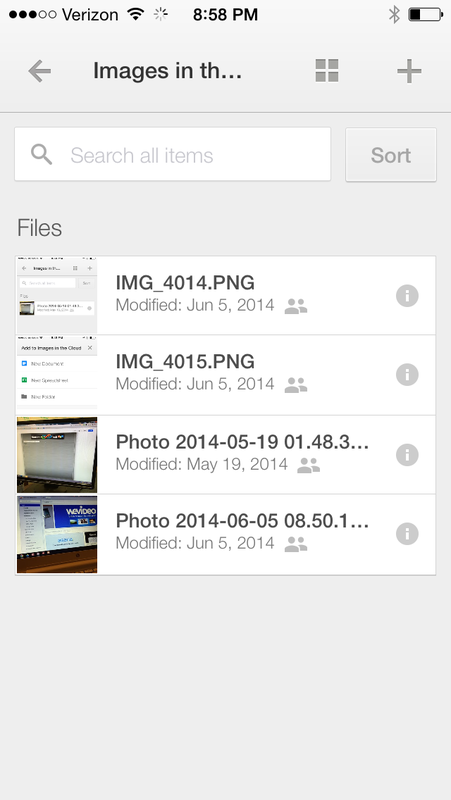 Every time you take a picture, it automatically is uploaded to Google Drive and shared out.